The benefits of a channel partnership are plentiful: shared pipeline and leads, new geographical markets, and increased value proposition. But when it comes to managing these partner relationships, fragmented systems can make collaboration and innovation difficult. To make the most of your channel partnership, you need a solid plan and the tools needed to make that plan a reality. A partner community gives you the tools you need to leverage these partnerships more effectively than ever before. From recruiting and onboarding to lead management and deal registration, a community makes your channel partnership run like a well-oiled machine. 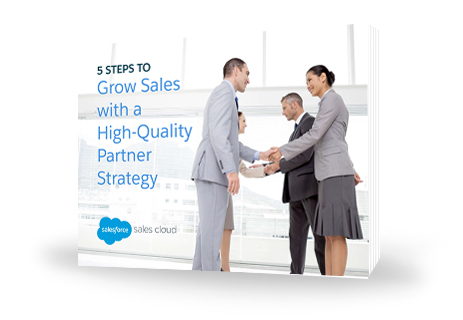 In this e-book, we explore the benefits of partnerships, best practices for starting a channel partnership strategy from scratch, and the advantage of Partner Community. A partner community gives you the tools you need to leverage these partnerships more effectively than ever before. From recruiting and onboarding to lead management and deal registration, a community makes your channel partnership can run like a well-oiled machine.